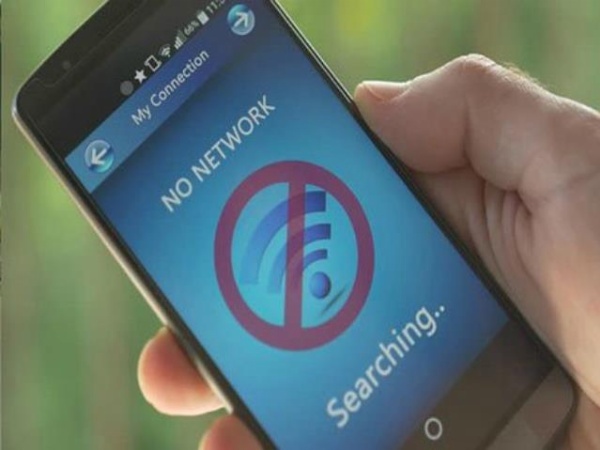 Mobile Internet service was suspended in south Kashmir districts of Anantnag and Kulgam in view of an ongoing gunfight in Qazigund area on Saturday. An official said the service was suspended in the two districts “as a precautionary measure” to check spread of rumours. Three militants have been killed in an ongoing gunfight with the government forces in Chowgam village of Qazigund.